Happy Sunday! 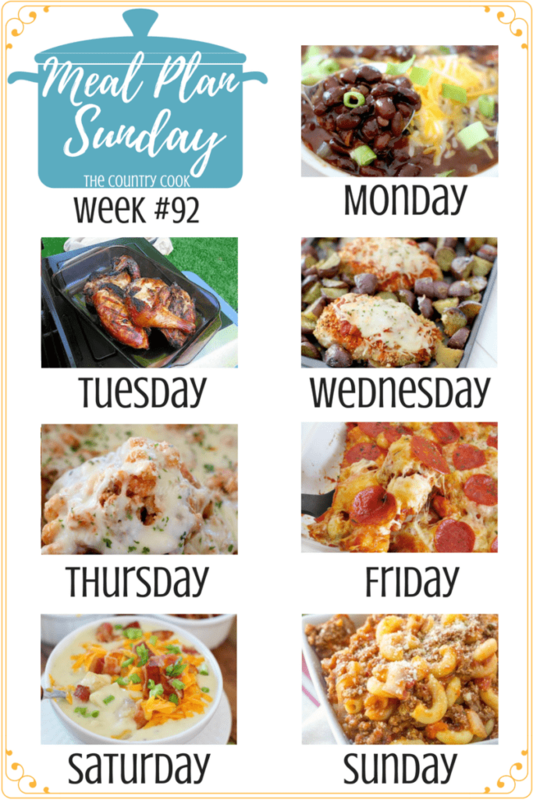 I’ve got some great comfort food favorites to make this week’s meal plan an easy one. Like this Sheet Pan Chicken with Potatoes. It is so easy to throw it all on ONE pan and throw it in the oven. You have to love a recipe like that. If you have never tried a sheet pan meal yet, this would be a great one to start with. How do I see the full recipe? Please read this!